Background –The successful colonization of invasive New Zealand mudsnails Potamopyrgus antipodarum, (NZMS) in waters in Europe, Australia, Japan and North America has caused concern for management agencies. Invasive NZMS can displace native macro invertebrate communities, and alter the trophic dynamics in rivers and streams (Hall et al. 2003; Hall et al. 2006; Riley et al 2008; Tibbets et al. 2010). Since female snails can reproduce via clonal reproduction, one snail can found a new population (Hershler et al. 2010). 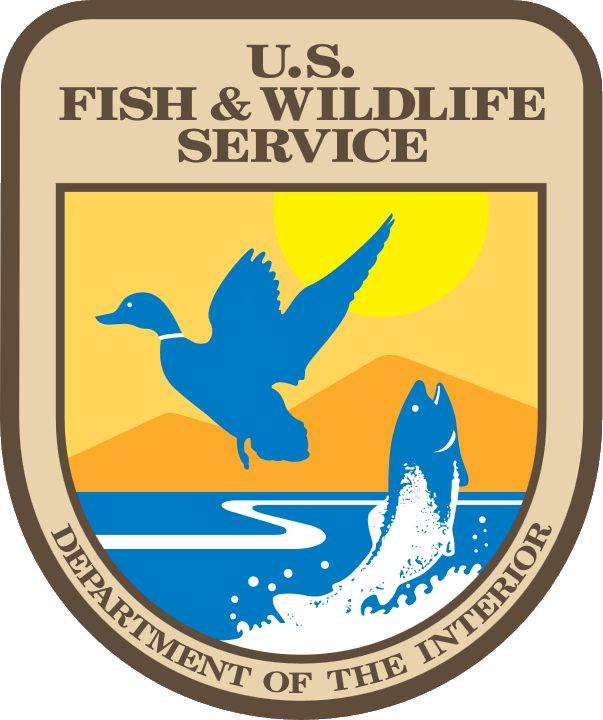 In the US, Federal and State Executive Orders mandate staff to conduct risk assessments and take measures to limit of introduction of invasive species through operations and activities. NZMS have likely been moved with fish transfers, fish migrations or fishing activities into new habitats (Bersine et al. 2008). A retrospective study of NZMS introductions in Australia over 110 years demonstrated that both the number of fish stocking events and intensity of angling activity were associated with the spread of snails (Loo et al. 2007). Because of inherent risks to native populations and ecosystems, natural resource agencies have stopped stocking fish from NZMS-positive waters into areas without snails, and other agencies have closed infested stream reaches to fishing activities. The linkages between activities such as stream survey work and fire fighting, or even irrigation diversions are becoming recognized as potentially harmful if they transport invasive species. The Hazard Analysis and Critical Control Point (HACCP) process has been used to identify effective control measures and critical points in hatcheries, and the same methods can be used to assess risks of field operations. These processes include assessment of the potential introduction or transport of invasive species through the range of activities. Objective 1. Complete the hatchery decision manual for control and prevention of New Zealand mudsnails and conduct a review with practicing professionals. We will complete a draft decision control manual that summarizes the state of the science of invasive NZMS. This manual contains the state of the science on control measures and the uncertainties of each of these procedures. The section of disinfection procedures will describe the most up to date approaches for assessing risks of operations, preventing infestations, removing NZMS from equipment, and production systems. This document includes summaries of electrical, velocity, and metallic barriers. The document provides considerable information on chemical disinfectants, and summaries of studies of the efficacy of Virkon®Aquatic. Depuration strategies for infested fish will be explained, and we will provide data to explain models of particle removal in mixed cell raceways, and other hatchery rearing systems that may reduce or limit spread or infestation in rearing systems. This manual provides an assessment of the uncertainty of each control method, including comparing results obtained in different laboratory or field trials. We have prioritized all data on chemical control to better resolve the response of NZMS, as well as the potential toxicity of each method to fish or other target species of concern such as endangered species or endemic species of concern. In addition we will provide monitoring tools and diagrams of suitable approaches for testing the effectiveness of these tools in containing or preventing infestations. We will identify key reviewers for this document at federal or state hatchery operations, and interact with them on the clarify and effectiveness of the manual and control measures. Reviewers will include staff at Dworshak National Fish Hatchery Complex, and Hagerman National Fish Hatchery. With this review we will revise and complete the final document that will be distributed by the FWS and other partners to user groups. We will provide this document to participants at the NZMS Conference (Objective 2). Objective 2. Partner with interested parties to plan and conduct a 2.5 day NZMS national conference in spring of 2011 to examine the national Aquatic Nuisance Species Task Force NZMS Management and Control Plan for containing and preventing the spread of New Zealand mudsnails. We will identify a key leadership group to plan and conduct a 2.5 day workshop on NZMS in the spring of 2011. We have begun preliminary plans for this in March at the University of Idaho. Room blocks will be arranged at local hotels, and meeting rooms at the University of Idaho will be reserved. We will invite representative from EcoAnalysts, Montana State University, the USFWS, and the University of California, Santa Barbara (UCSB), and other key partners to join in planning. We will use the UCSB “blog” forum planned for August 2010 to distribute information about the workshop. A key focus will be to revisit the national ANS Task Force NZMS Management and Control Plan, including revival of the associated national working group and enhancement of current web-based information dissemination. The conference will also include an emphasis (e.g., special session) on hatchery decontamination and certification. Objective 3. Begin collaborations with key partners to provide updated guidance for preventing the transport of NZMS and other invasive mollusks via gear used for fire fighting operations, biological assessments, and other natural resources-related field activities. We will continue to attend meetings of the Idaho ANS task force and Invasive Species council. Graduate student Stockton and the PI will provide ANS groups with summaries of our research, and we will continue to network with other agencies needing data on NZMS. We will work with FWS and regional agency scientists and managers that have developed disinfection procedures and approaches for field sampling. With these collaborations, we will work at harmonization of tools, approaches, and distribution of data. This process will include development of standardized tools to test future disinfection tools, so that results are comparable. We will participate at appropriate meetings and present the results of our project. We will take any opportunity to cross-validate tools for efficacy on other potential invasive mollusks such as Quagga mussels, and the invasive diatom Didymosphenia geminata. Objective 4 (if time/resources permit). Provide NZMS training and technical assistance for hatcheries and other target audiences, and investigate strategies for elimination of NZMS in hatchery source waters.